two receivers or a twin tuner PVR. 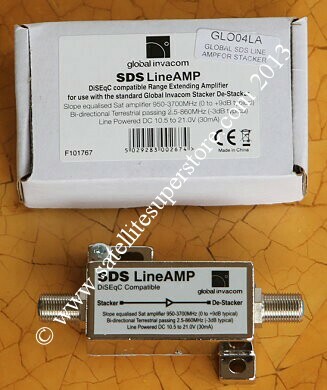 This device is designed to send the two outputs from a twin LNB down one cable. perfectly with a 20m length of single Webro WF 100 cable. Using the amp this distance can be doubled. 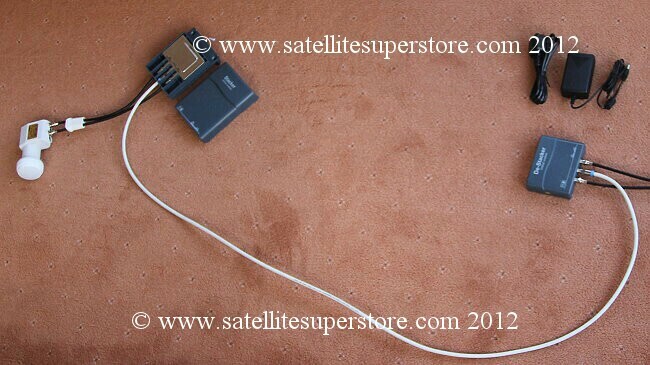 without needing to use the optional amp, however, we were using very good UDC cable. in a household if only a twin cable is available from the dish to the inside of the house. 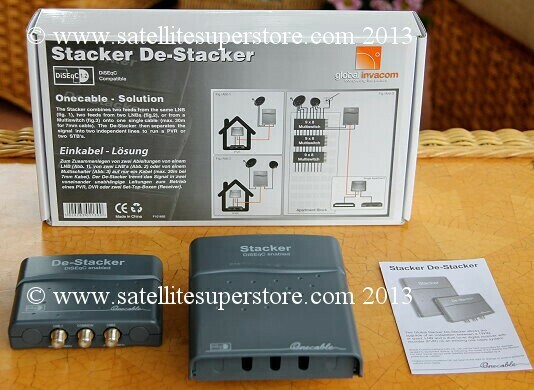 Stacker De-Stacker kit without amp. Stacker De-Stacker kit with amplifier.